The Punjab region of India sent more than 600,000 combatants to assist the British war effort during World War I. Their families back home, thousands of miles from the major scenes of battle, were desperate for war news, and newspapers provided daily reports to keep the local population up-to-date with developments on the Western Front. 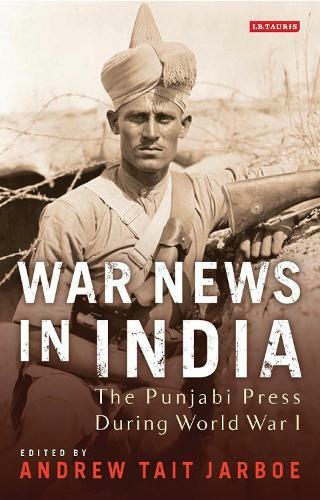 This book presents the first English-language translations of hundreds of articles published during World War I in the newsapers of the Punjab region. They offer a lens into the anxieties and aspirations of Punjabis, a population that committed resources, food, labour as well as combatants to the British war effort. Amidst a steadily growing field of studies on World War I that examine the effects of the war on colonial populations, War News in India makes a unique and timely contribution.